Attack of the Muffin Monster ! 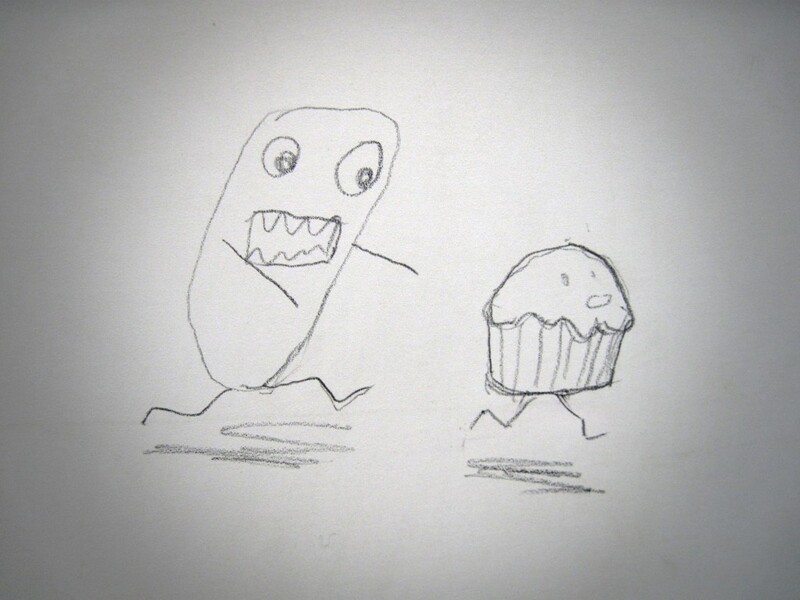 Run little Muffin! This entry was posted in Boring Meeting Scribbles by felix.genzmer. Bookmark the permalink.